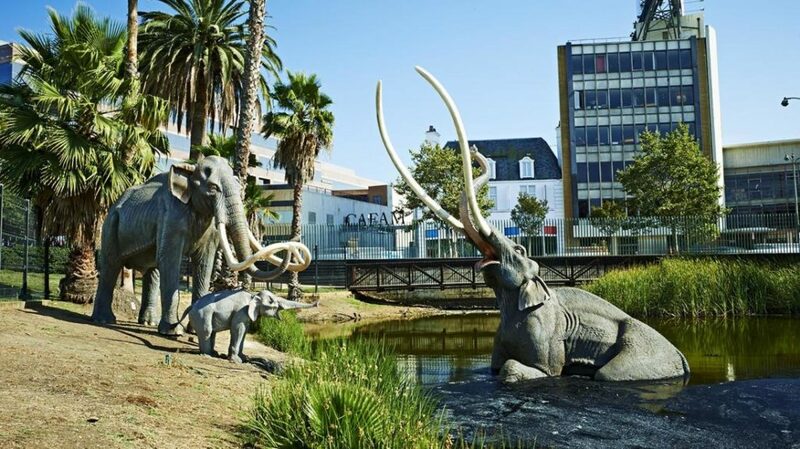 The La Brea Tar Pits consists of a giant park with tar pits and a museum. 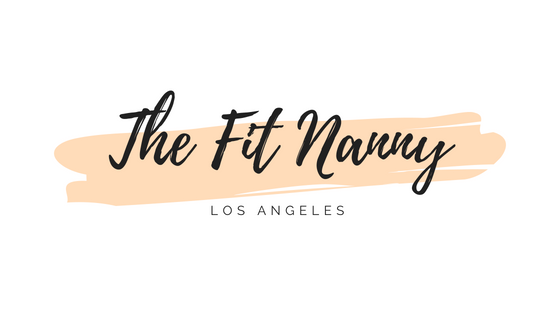 I spent months going with one of my nanny kids (2 year old boy) every day of the week just to run and play. One of our favorite activities was to collect pine cones and leaves, just simple outdoor fun! It’s always fun to check out the tar pits and watch for bubbles, some days they are more active than others. As he got a little older, he was more interested in the fossils and watching the people working in the pits. We learned lots together about science and ended up playing “excavators” at the Tar Pits when we got home. On the first Tuesday of the month (except July and August) the Page Museum has free admission! Normal ticket prices range from $7-15 for ages 3 and up, with additional video experiences you can add on. The museum is fun and a great learning opportunity for kids and adults alike. I was surprised by how much I learned while I was there about the timeline and about Los Angeles! There are a few animatronic animals and tons of fossils to check out. You can also test out how hard it is to pull something out of the tar. The museum is relatively small and you can easily go through the entire thing in under 2 hours. Be prepared to wait in line if you plan on going on a free Tuesday. I absolutely love the Grove and it can be a nice escape from totally kid focused activities when you need it. There are a few little kid favorites that you can do anytime and they also have quite a bit of child programming as well. You can always checkout the third floor of Barnes and Noble if you want to sit and read some new books. If you’re just there to hangout for a bit, walking through the Original Farmers Market provides plenty to look at! They have an amazing sticker store with everything you could think of and a nut stand where you can watch them turn peanuts into peanut butter! On the Grove side, there is a lemonade stand statue near the bridge that kids absolutely love. For whatever reason, kids are forever entertained by this fountain and statue. 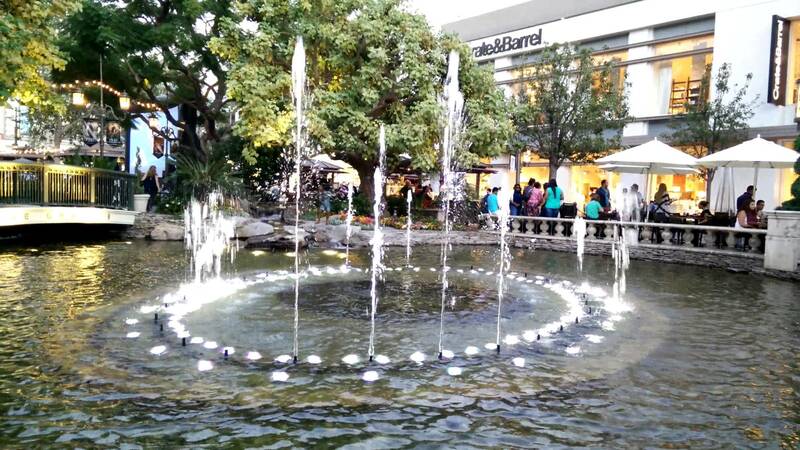 They also always enjoy watching the fountain and looking for the big koi fish. 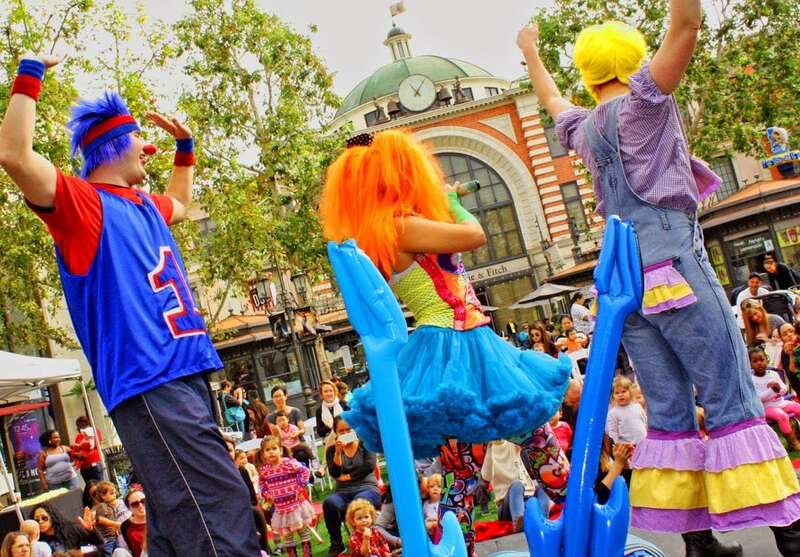 Every Thursday morning of February through October, from 10am to 12pm, is Kid’s Club at The Grove. Each week they have a different source of entertainment at this free event open to the public. It’s held on the grass and they’ve got plenty of chairs and blankets. I’ve seen everything from magic shows to concerts and puppet shows. With bubbles and songs, what’s not to love!